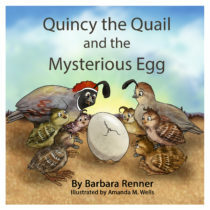 Quincy the Quail is a little clumsy, but that doesn't stop him from taking care of his family. 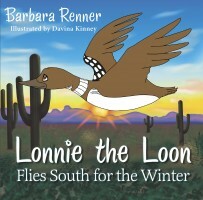 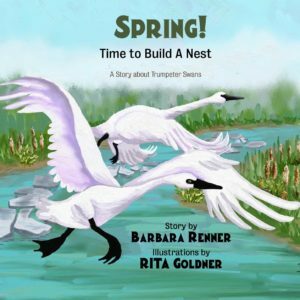 When the quail family hunt for food in a new neighborhood, they encounter a bullying hummingbird. 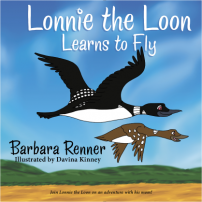 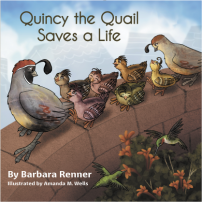 Quincy protects his chicks from the bully and ends up saving a life. 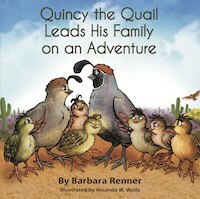 Quincy the Quail is a little clumsy, and his topknot falls in front of his eyes, but that doesn’t stop him from leading his family on adventures around their home in the desert. 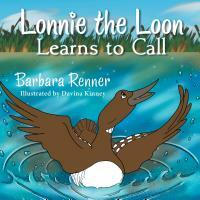 When a sudden rainstorm interrupts their hunt for food, Quincy finds himself in trouble. 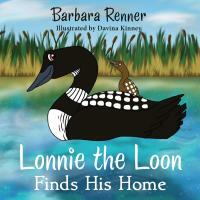 Discover who rescues Quincy so he can continue being a good leader for his family.